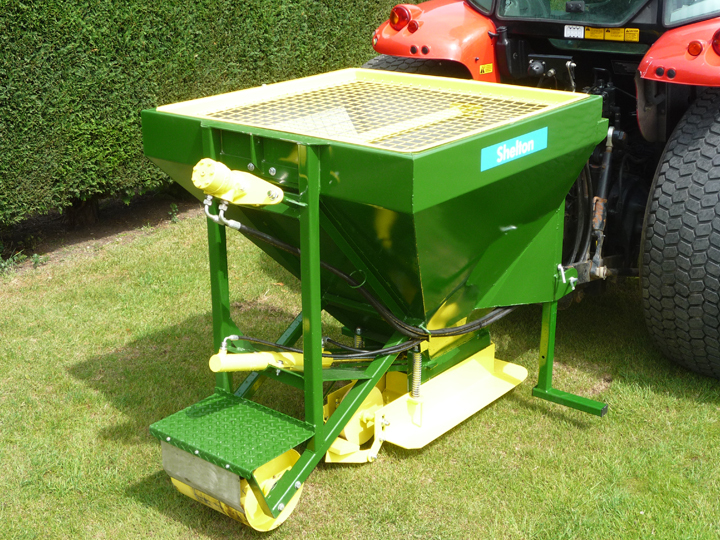 Designed to place gravels into narrow drainage trenches without spillage and contamination, our range of gravel hoppers will meet most needs. 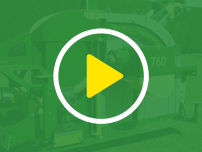 This budget manual hopper, which fits on to the three point linkage, is perfect for backfilling drainage trenches. A manual slide at the back of the hopper adjusts the depth of fill from the surface. 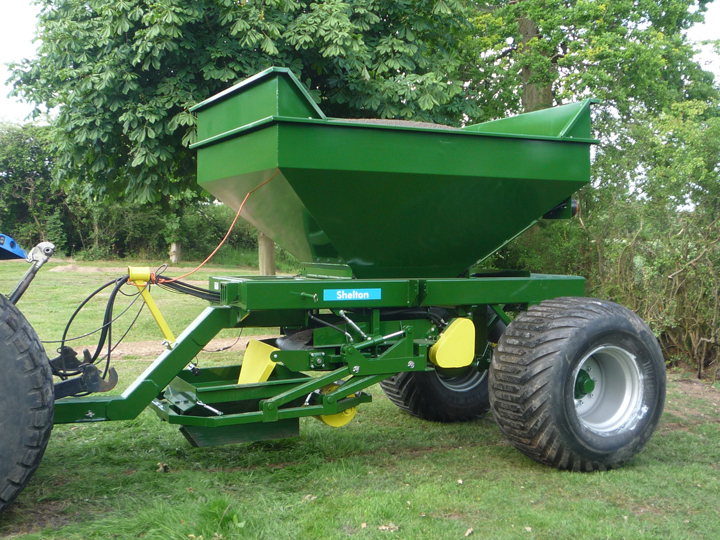 The optional rear wheels help maintain working height on undulating surfaces. 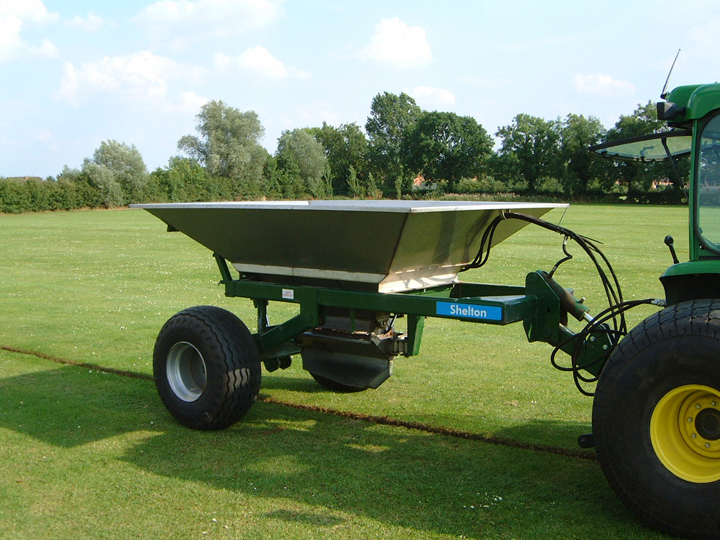 Optional rear wheels to help maintain working height on undulating surfaces. ​For more information please contact us.